Gary Manelski is a seasoned cigar reviewer and the founder of Cigar Czars, a resource for information about premium handmade cigars. After all the mergers and acquisitions in the tobacco industry, do you know who makes your favorite cigar? 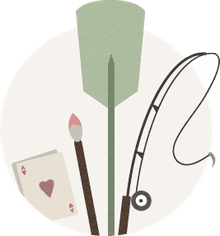 Many of the premium cigar manufacturers are still small or medium sized companies that are family owned and operated and located in third-world countries. However, some of the familiar names associated with mass produced cigars, as well as some of the premium brands, have merged or been acquired by worldwide conglomerates. For example, Consolidated Cigar was acquired by Altadis, which made it the largest cigar company in the world. Then, Britain's Imperial Tobacco acquired Altadis, making it the largest cigar maker in the world. After the General Cigar Company was acquired by Swedish Match, Swedish Match merged with Scandinavian Tobacco, which is now the largest producer of premium handmade cigars in the United States. ** Indicates machine made cigars. The above list is by no means complete, as numerous other brands are also produced by Altadis. Many other familiar brands are also made by Swedish Match. Although Altadis USA is the largest company in terms of total cigars, General Cigar is the market leader in the United States for premium cigars. The bulk of cigar sales for Altadis are comprised of machine made cigars. Unless you intend to invest in a cigar company, it probably doesn't matter who is running the corporation or where the company is headquartered. What is more important is how the tobacco is grown and processed, and how the cigars are constructed. If you like the way a cigar tastes, feels, smells, draws, burns, and looks, then that’s the bottom line. As long as great cigars are available at reasonable prices, does it really matter if they are made by a small family-owned company or a large conglomerate? I think there is room for both, and everything in between. 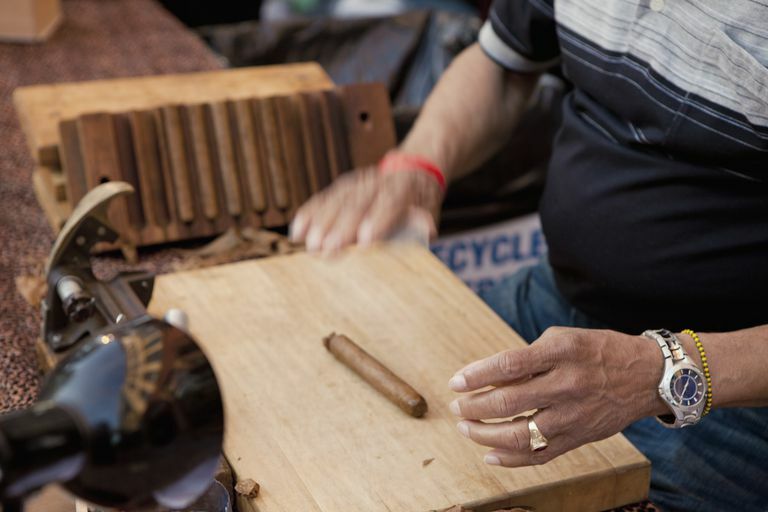 What's the Difference Between Machine-Made and Handmade Cigars? What Are the Dangers From Smoking Cigars With Nicotine? Did You Know There Are Peach and Rum Flavored Cigars? What Happens if You're Caught Smoking or Owning a Cuban Cigar?